As both Tehran and Minsk are coping with international sanctions, the two countries are stepping up their economic co-operation. 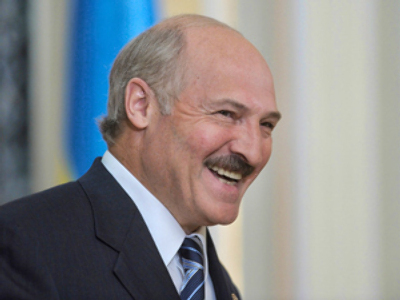 ­Belarus has launched the development of the Jufeir oil field in Iran. “Our Belarusian friends” have started the work and, in fact, they have been already producing oil, Iranian ambassador to Minsk Seyyed Abdollah Hosseini said on Thursday. Minsk is currently trying to diversify routes of oil supplies, and oil deposits of Iran and Venezuela look like good options. The joint Belarus-Iranian project is intended to produce 9.3 million tons of crude oil in Iran over the next ten years. Minsk will develop oil reserves in Jufeir and build its infrastructure. 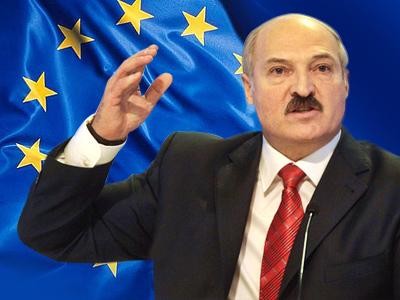 In 2009, Belarus bought 21.5 million tonnes of oil from Russia. Belarus will have no limitations to develop other oil fields in Iran, Hosseini told a news conference in Minsk. However, it would be unprofitable to develop oil routes from Iran to Belarus, taking the distance into account. 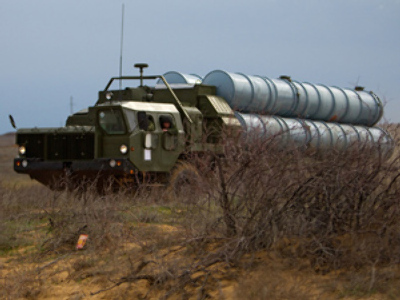 The best route is still via Russia, the ambassador noted. In any case, the two countries are negotiating deliveries of Iranian crude oil to Belarus on swap terms involving third countries. Tehran has increased investment in the Belarusian economy in recent years. A number of Iranian provinces have expanded direct economic co-operation with Belarusian enterprises. 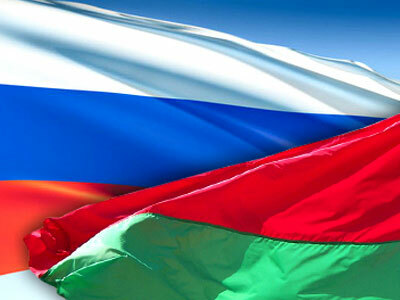 The diplomat described the relations between Belarus and Iran as pragmatic and meeting mutual interests. 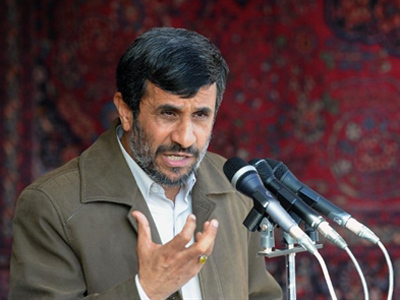 This year, the Presidents Aleksandr Lukashenko and Mahmoud Ahmadinejad will exchange visits. “We waited for the election to take place and planned summit meetings for this year,” Interfax quoted Hosseini as saying. The Iranian ambassador also commented on Tehran’s turbulent relationship with Washington. The Iranian people long ago declared their opposition to the formula according to which the whole world is “one big village,” Hosseini said. And the United States is not “a chieftain” in this village, he stressed. The most despotic regimes in the Middle East are “America’s best friends,” the ambassador noted. International Atomic Energy Agency (IAEA) inspectors visited nuclear sites in Iran and did not find any signs of plans to make a nuclear bomb. But the US talks about Iran’s intentions “as if they have a gadget to scan our minds,” he said.